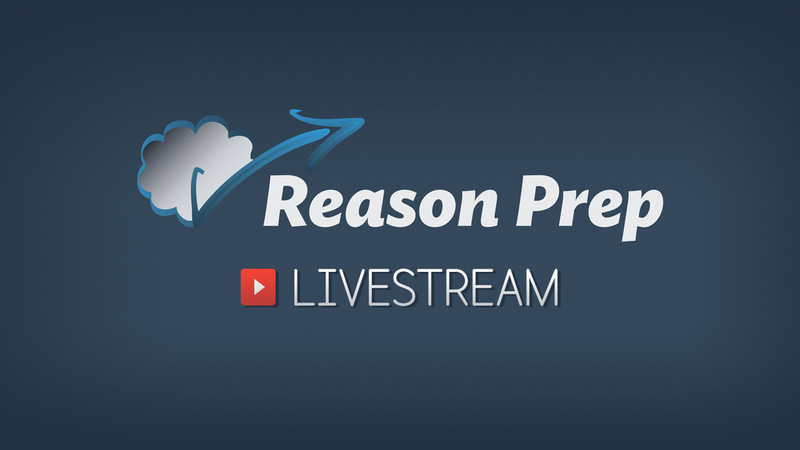 Guides – Guides covering topics on the SAT, ACT, SAT Subject Tests, Study Tips, and more. Worksheets & Tests – Custom worksheets, problem packets, & full practice SATs and ACTs. 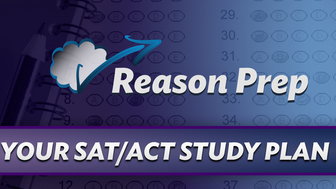 Downloads – Study guides, lists, and other resources to help you study for the SAT & ACT. 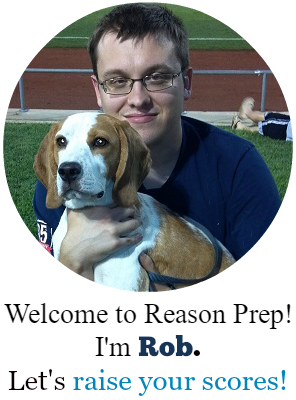 About Rob – Learn about me!